Have you noticed a foul odor coming from your kitchen sink? Does your bathroom sink seem to take forever to drain, or doesn’t drain at all, after you wash your hands? If you can say yes to either of these questions then you need to turn to Culler Plumbing Services. Our drain cleaning services in Alton can keep your drain working properly, and it can prevent much bigger issues, including sewer backups. Plumbing is something that we all rely on to work properly day after day, don’t risk your plumbing because of something easy like regular drain cleaning. 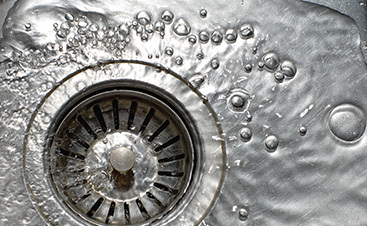 A clogged drain may just seem like an annoyance now, but it could lead to much costlier issues, like a sewer backup. 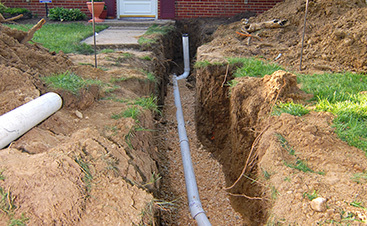 Sewer backups in Alton can quickly damage your home and lead to more expensive plumbing repairs. 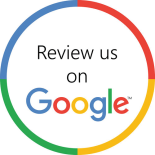 While we are, of course, always happy to help with any of your plumbing issues, including a sewer backup, they are so frustrating for our customers. There are things that you can do to clean your drains on your own, but if you experience an issue it is important to call a plumber right away. Don’t risk a costlier problem like a sewer backup. It is a lot easier and much more affordable to get your drain cleaned now instead of dealing with the aftermath of a sewer backup. Our service is always fast, affordable, and effective. 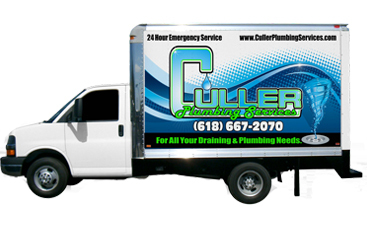 We offer free quotes, so don’t wait, call us today to schedule your drain cleaning service in Alton.